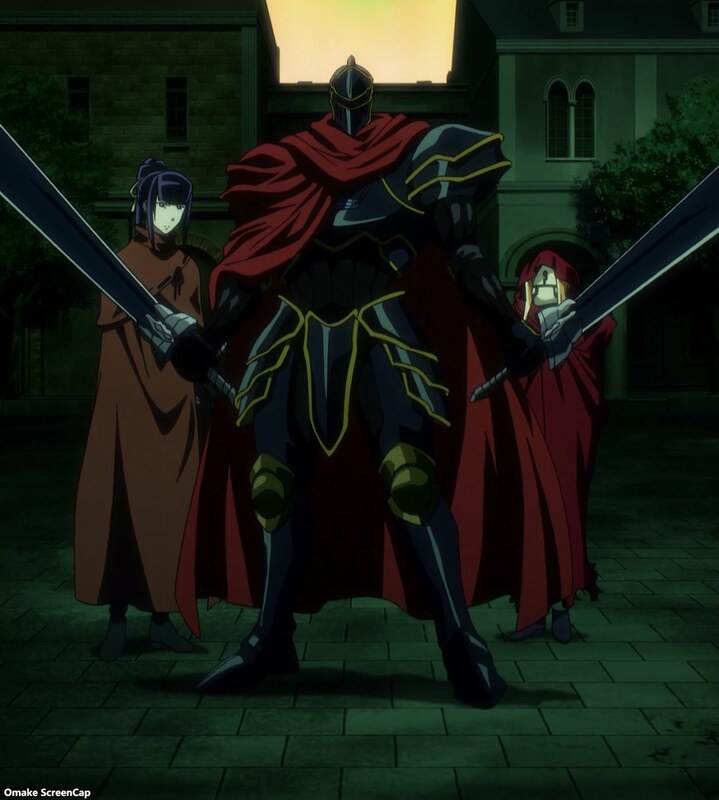 Momon the Adventurer and Jaldabaoth made big names for themselves in their battle. All according to plan! Ains, Demiurgos, and the Subaru Battle Maids made sure to put on a good show for Evil Eye. Princess Renner was another character keeping her plans with plans to herself, especially what she has in store for Climb. 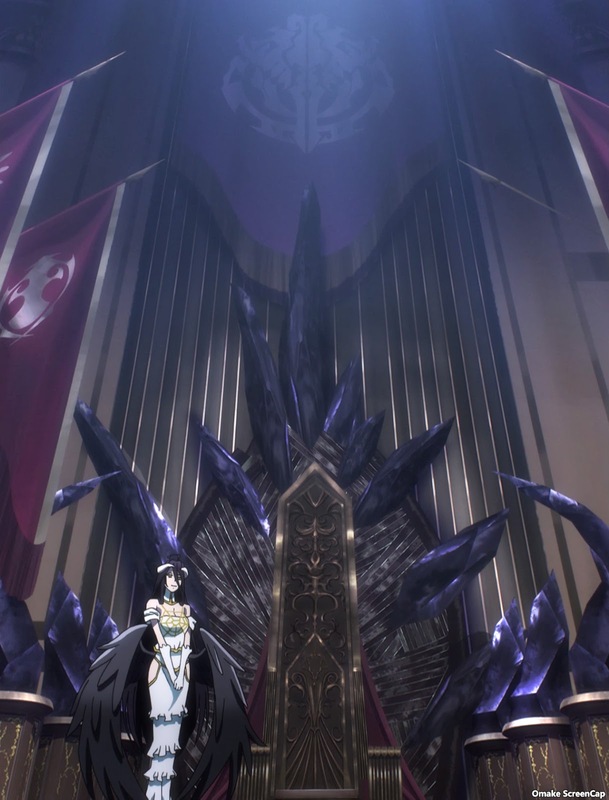 Ains came back to his Albedo and his throne with much treasure, subjects, and infamy. Not bad for an anime season's worth of work.